Mothers Day is coming up - Some great gift ideas from SweNZ Taste. Free publication Sweden & Swedes - courtesy of Consulate General of Sweden in Wellington. 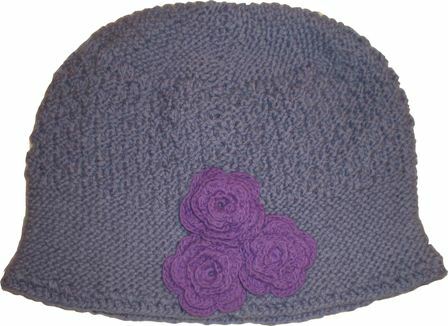 It’s getting chilly out there; a hat from Mormor’s Roses is guaranteed to be an appreciated gift. Maybe a print from By Friday? If nothing else takes your fancy – how about some lollies or perhaps some Elderflower/lingon berry cordial – the perfect autumn drink. 17 May - The Norwegian Constitution Day and the National Day of ﻿Norway﻿. To help you celebrate we have stocked up on Gjetost! Will there be a parade in ﻿Wellington﻿? Please let us know! The Consulate General of Sweden very kindly gave us some copies of this publication to hand out at the Scandinavian Gathering in Norsewood this year. We have a few copies left and the Consulate General of Sweden have offered us to give these away to our customers. Thank you very much to the Consulate General of Sweden in Wellington. If you are keen to receive a free copy of Sweden & Swedes, please tick the box "Yes please send me a free copy of Sweden & Swedes, courtesy of Consulate General of Sweden" at the checkout page. For those of you who haven’t joined us on Facebook yet – please do, it’s a great way to communicate with us! Just click on the link below and then click ‘like’ when you are on our Facebook page. We love to hear from you!